Mazda aims to develop a new petrol engine technology that will allow its cars to be as clean as an Electric Vehicle (EV). As reported by Autonews, Mazda’s powertrain head, Mitsuo Hitomi, revealed that the new engine will be named under the Skyactiv-3 brand and its main goal is to boost thermal efficiency which in turn reduces the amount of combustion energy lost to heat and increases the amount that can be used. Hitomi explained that it they can increase the thermal efficiency of its engines by 27 percent to a total of 56 percent, their cars can then achieve emissions on par with those of an electrified vehicle. 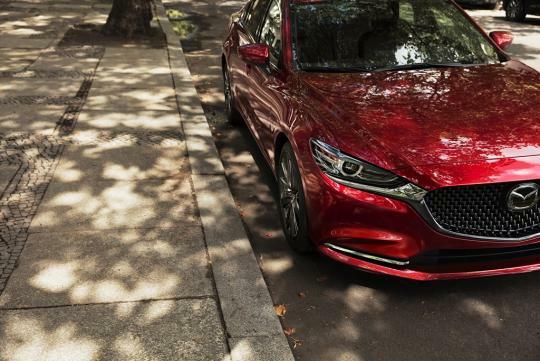 Furthermore, if carbon dioxide emissions can be cut by 25 percent, Mazda’s gasoline engines will be able to go wheel-to-wheel with EVs when it comes to fuel economy. In comparison, Toyota's Prius, which made headlines when it came to thermal efficiency, only achieves 40 percent. That said, no timeline was given for the arrival of the new generation Skyactiv-3 engines. I would imagine having a range of efficient turbo would be better. Like the CH-R 1.2 Turbo from toyota, thats one car that should be avoided. A turbo vehicle has less driving abilities than a Hybrid? Who is mazda kidding? Turbocharging or supercharging the engine is also increasing thermal efficiency. Why beat around the bush?